Arthritis simply means inflammation of a joint. Shoulder arthritis can present as pain, stiffness, weakness or any combination of these. 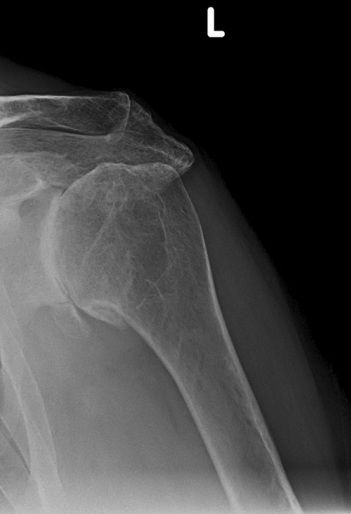 When function is decreasing despite the regular use of painkillers and X-rays show clear signs of arthritis then shoulder replacement can dramatically improve comfort and function. The different types can be discussed with you according to your specific type of shoulder problem.